Some jewellery comes with a high dose of femininity! Like kamarbandh, anklets and more than anything, the nosepins. 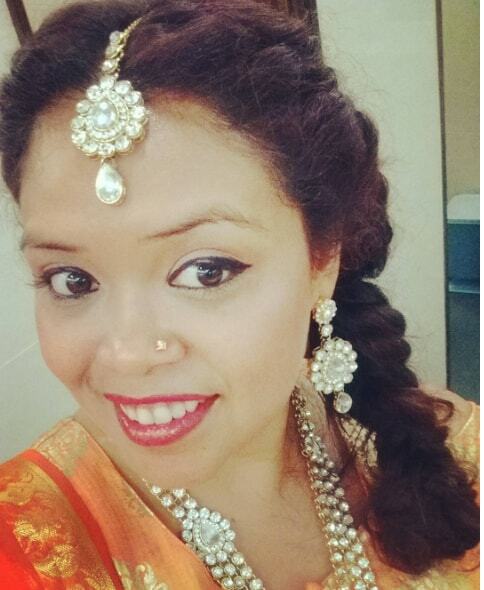 The look of any traditional Hindu South Indian bride remains incomplete without a nosepin. But many seem to be scrupulous about getting the right nosepin for themselves. South Indian brides go apprehensive while choosing nosepins that will suit the shape of their nose and accentuate her facial beauty. So here are some beautiful nosepins which will make you spoiled for choice, for your wedding and reception looks. This is a highly exquisite nosepin design as you can see, not very heavy and yet coming with a strong statement for the bride. The design is very simple with small leaves and an extended tiny pendant. This will look good on a bride even with a small nose. This is a beautiful traditional beaded nosepin that adds beauty to a heavily bejewelled South Indian bridal look. Even in case you have not so chiselled nose, this nosepin will work magic for you. 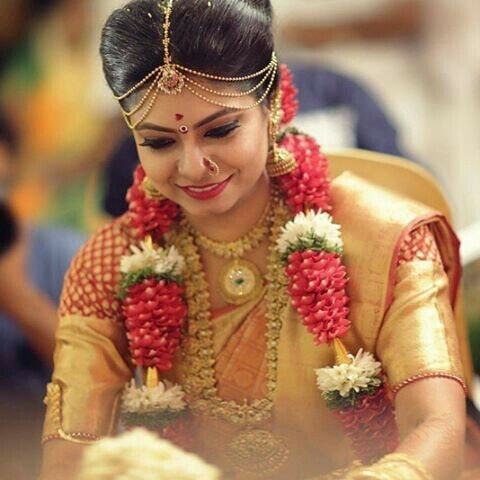 This simple nosepin is a very common choice among the South Indian brides who do not want to experiment much for their nose accessory and keep it minimal. As you can see this particular nosepin has got a very antique look to itself. 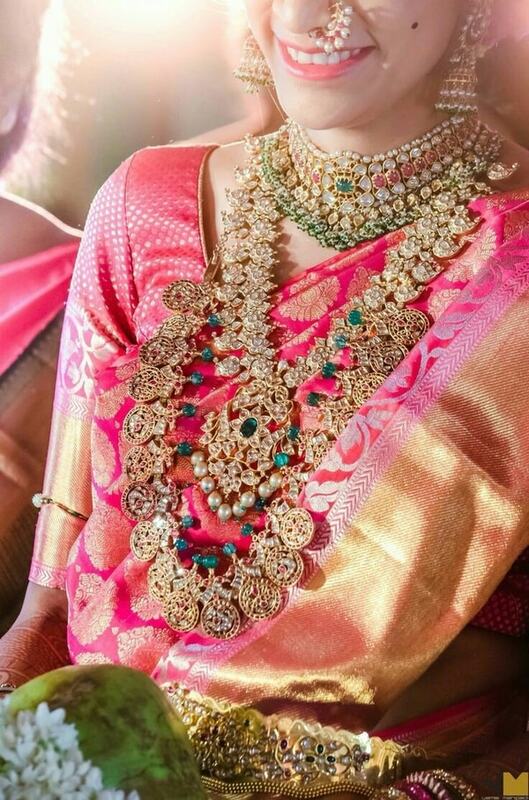 So South Indian brides opting for Temple Jewellery or Nakshi Jewellery can opt for this one. 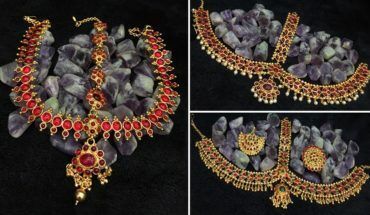 South Indian brides who want to get a bold statement for their nose accessory may get this beautiful nath having a big loop and a beaded chain that ties it to the hair. Look at this beautiful loop and chain nose pin. The loop isn’t that big and fits best for diamond, heart, and oval shaped faces. 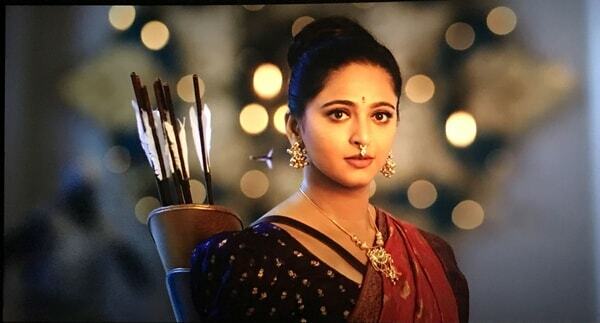 Actress Anushka Shetty looked stunning in it while playing the role of Devasena in the record breaking movie Bahubali 2- The Conclusion. 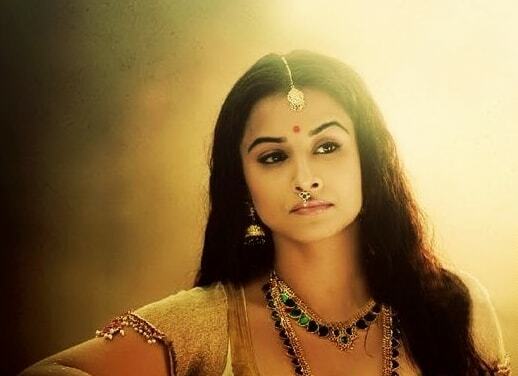 Check out this beautiful traditional golden septum nose pin flaunted by Devasena (Anushka Shetty) in the blockbuster Telegu movie Bahubali 2-The Conclusion. It’s adding dollops of cuteness to that beautiful face. 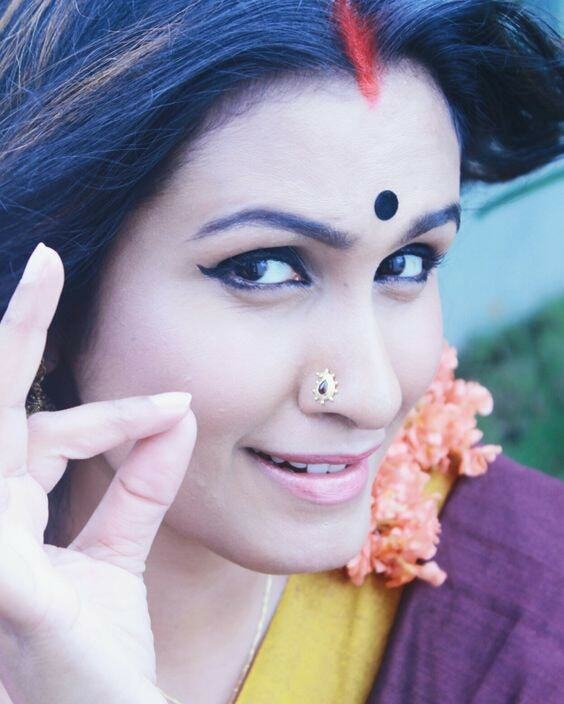 Such nosepins are very popular among South Indian women. 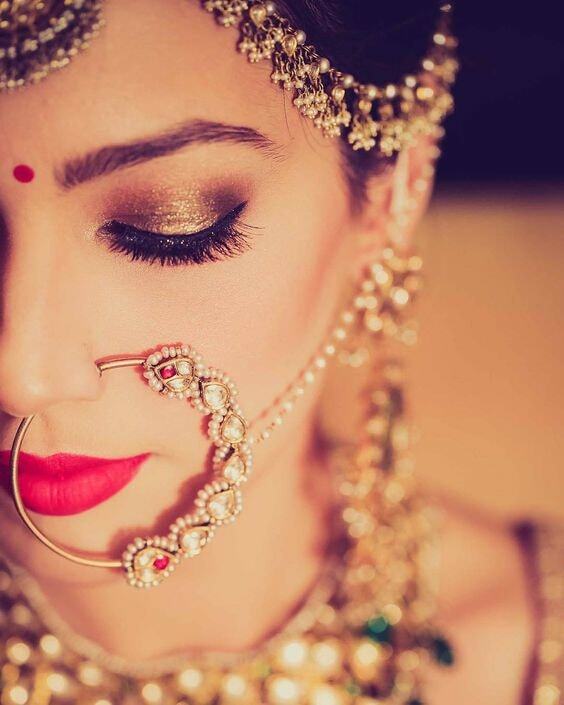 Beautiful septum nosepins studded with beads, pearls, rubies and emeralds are often found accentuating the traditional and rustic beauty of South Indian brides. 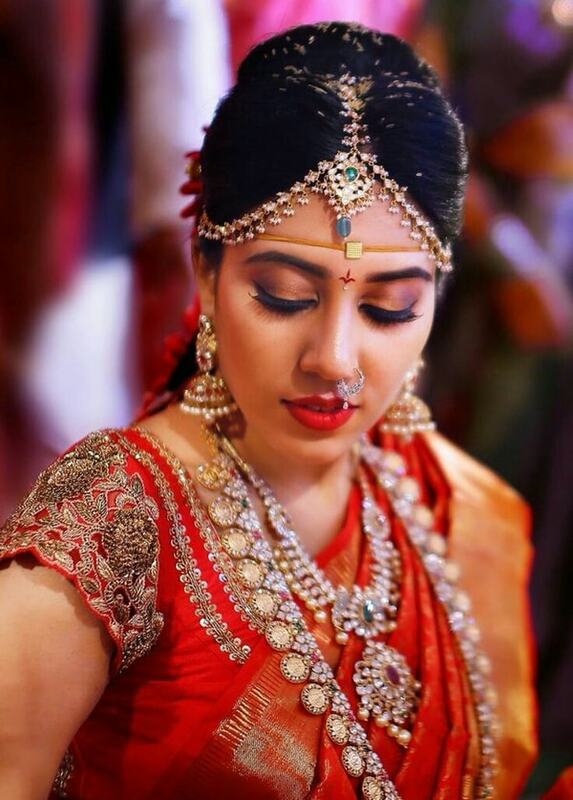 South Indian brides who want to add a tinge of latest trend to their bridal look so far nose pins are concerned, may go with this type of nose pins. They are fashionable and you can wear them at any occasion afterwards. This single stone nose pin fits perfect for people who have a small nose or for those who don’t have a sharp nose. This solitaire nose pin makes a statement itself by adding elegance and simplicity to your face. Hope by now you are quite aware of what kind of nose pin you want for your wedding. TBG has evolved as a pro online bridal store in a very short span of time. So for any bridal need, whether its jewellery or wedding garments or other bridal services; contact the TBG team and get the best of the services. 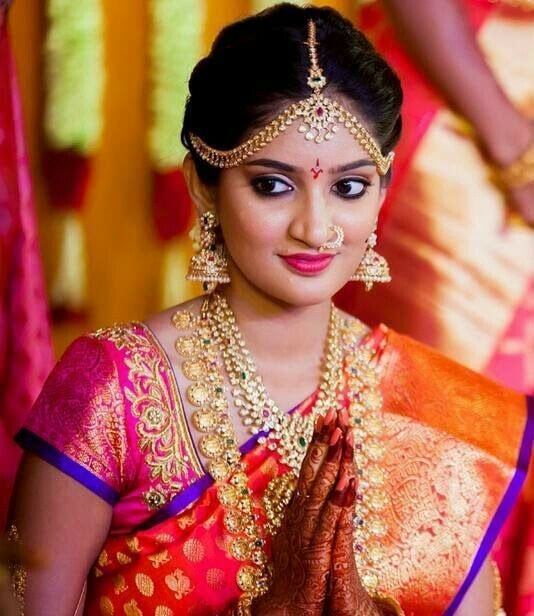 8 Unique Nethi Chutti Design Every Bride Needs To Know!